Price: Attendance is free of charge for all fully registered congress delegates, accompanying persons, exhibitors and sponsors. Additional tickets for guests can be purchased on request at the registration desk on-site. On the first evening of the congress, all delegates are kindly invited to join the Welcome Reception which will take place directly after the Opening Ceremony at the congress venue, in the Exhibition area. It states the perfect opportunity to get in first contact with colleagues and/or business partners in a relaxed atmosphere while enjoying local snacks and drinks. Price: Attendance is free of charge. Shuttle: Bus shuttles to the venue will be provided from 19h00. Meeting point is the congress centre. From 22h30 busses go back to The Square. 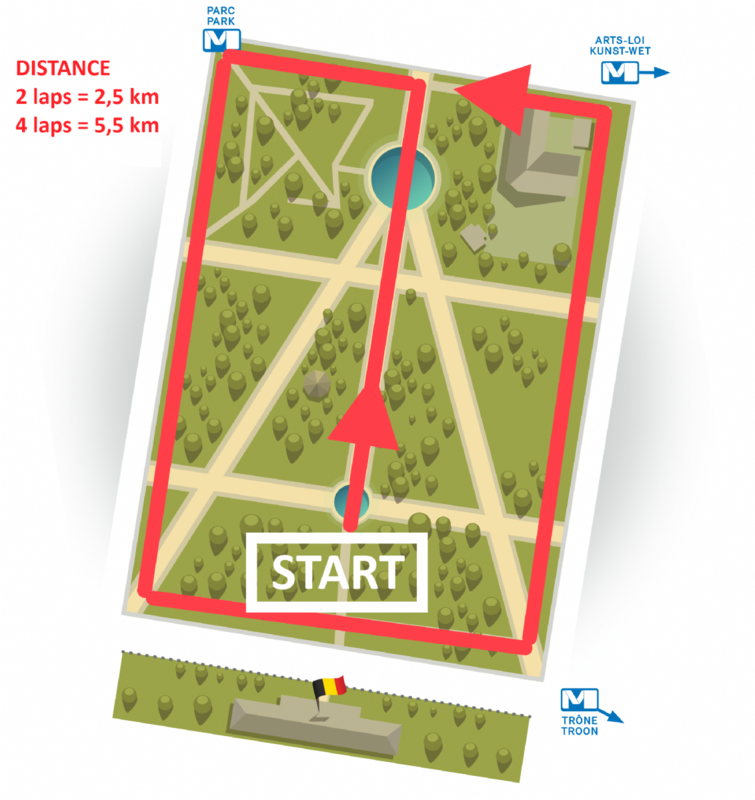 Price: Tickets can be purchased at a price of 110.00 EUR on-site at the registration desk (upon availability). 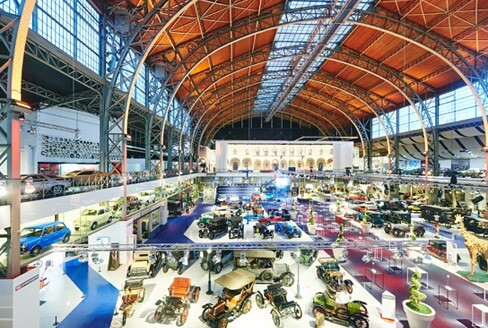 The congress dinner will take place in the museum AUTOWORLD Brussels. 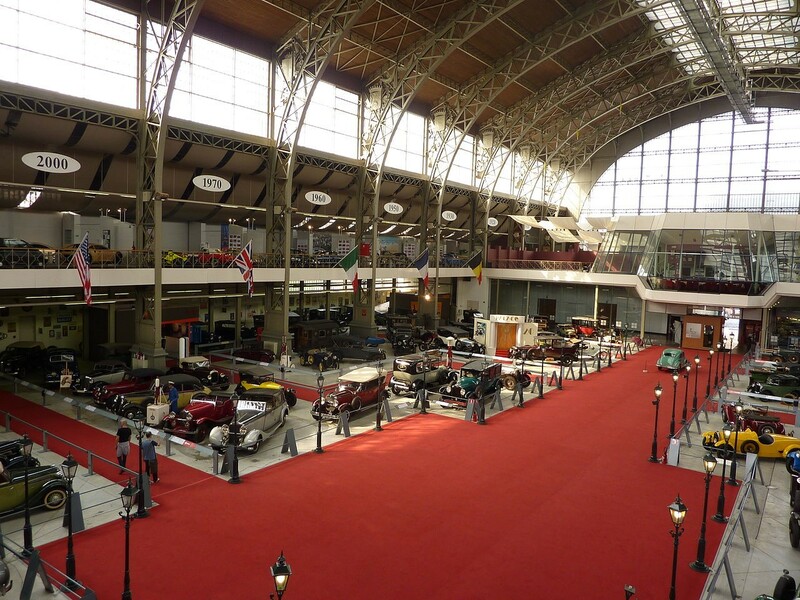 This vintage car museum is located in the city center, in the southern hall of the Cinquantenaire Park with the famous triumphal arch. The museum hosts a large and varied collection of over 250 vintage European and American automobiles from the late 19th century until the seventies, e.g. such models as a 1928 Bentley, a 1930 Bugatti and a 1930 Cord and several limousines which belonged to the Belgian royal family. Autoworld is a highly-colorful environment adapted for teaching purposes and created to continue evolving on a non-stop basis. It states a unique event location with memorable visits of the exhibits. Please note: Entrance to the congress dinner will only be permitted for delegates with a valid ticket. During this exciting tour, delegates will have the opportunity to learn more about the famous portrait of Paracelse, painted by Rubens and exhibited in the royal Museum of Fine Arts in Brussels . First, Mr Joost Vander Auwera, curator at the Royal Museums of Fine Arts of Belgium, will give an introductory lecture about this painting in Auditorium B of the Royal Museums. This will be followed by a guided tour of the Old Masters Museum (in English language only), where the Paracelse portrait can be seen. The Portrait of Paracelsus (Einsiedeln 1493-1541) (inventory number 3425, oil on panel, 77,5 x 54,5 cm, dating from about 1615-‘20) is undoubtedly one of the masterworks of Rubens (Siegen 1577-Antwerp 1640) in the Royal Museums of Fine Arts of Belgium in Brussels. 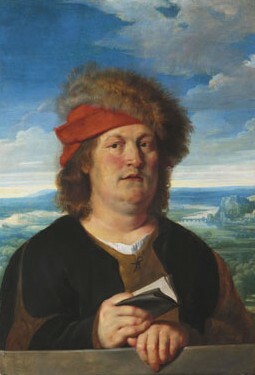 In toxicology and pharmacology, Paracelsus is known for having pointed to the principle that the dose of a substance is key to it being poisonous or not. Moreover, he was a man of medical practice who learned from experience and was stealing with his eyes; he was therefore not always appreciated by the theoretically oriented university doctors in medicine. In the copper mines of his father in Bohemia he observed that many workers went ill and died young and deduced from it a connection between chemical elements (in casu, as we know nowadays, heavy metals) and (lack of) health. He then proposed to introduce chemical medicine as antidotum, be it from the then popular but also contested principles of alchemy (a doctrine the Church was not happy with). Senior Curator at the Old Masters Department, Joost Vander Auwera, PhD, MBA, will have the pleasure to explain to you also the aesthetic and art-theoretical subtleties, going back to Da Vinci, which Rubens was infusing in this portrait when copying his Paracelsus portrait in a creative way from a painting then be considered to be by the founding father of the Antwerp School of Painting, Quinten Metsys (Leuven 1465/66-Antwerp 1530). Both coloristic and alchemistic aspects will be commented upon, as well as the principles of Aristotelian philosophy that underpinned the creative process of Rubens, being both one of the most intellectual and most sensual of artists. Subsequently, you will receive a confirmation from the EUROTOX 2018 Congress Organization by email. Meeting Point: Registration desk at the entrance hall of the congress centre. Enjoy a unique experience as you combine Belgian conviviality and the diversity of Brussels’ neighbourhoods. Set off to discover the best places to savour Belgian beer and chocolate and anecdotes and charming stories about Brussels accompanied by enthusiastic, friendly Brussels locals who will treat you to an insider’s walk of the capital. Discover Brussels with a Greeter in one of 14 different languages. These passionate inhabitants will share their Brussels with you during an extraordinary encounter. 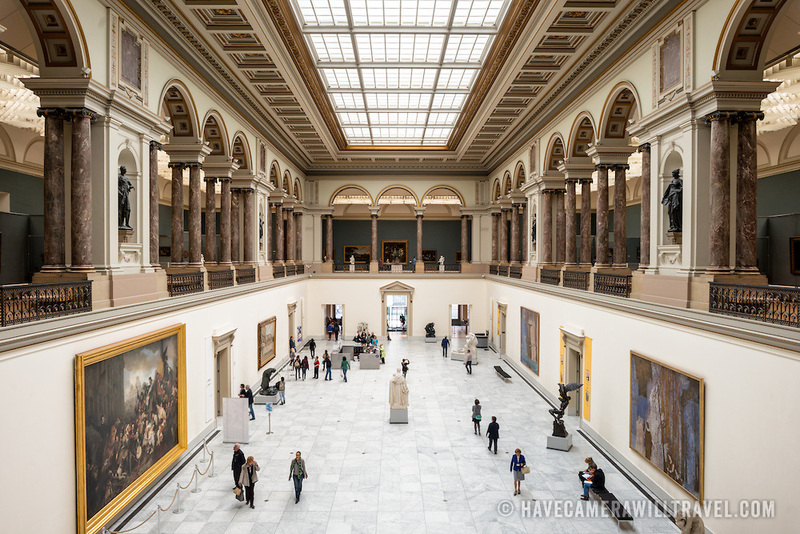 They welcome you during their free time to help you experience the city the way the locals do and discover their neighbourhoods, their atmospheres and all their favourite places to go and things to do in the Brussels region! The Greeters network is a free service born of participative tourism based on volunteering and the enthusiasm of the locals.